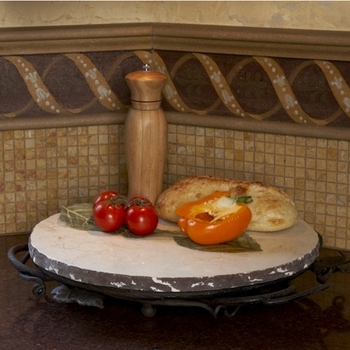 No countertop is complete without a lazy Susan or two. Designed to help you serve and store all of your favorite kitchen goods and accouterments without having to reach or adjust, lazy Susans enhance the style and functionality of the best room in the house. 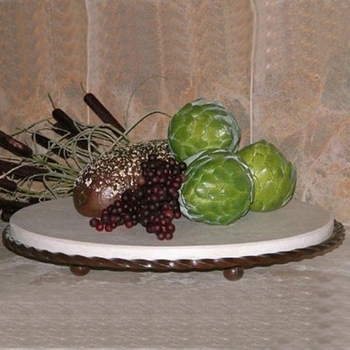 We have many masterfully crafted tabletop lazy Susans that make great gifts (for others or yourself!) 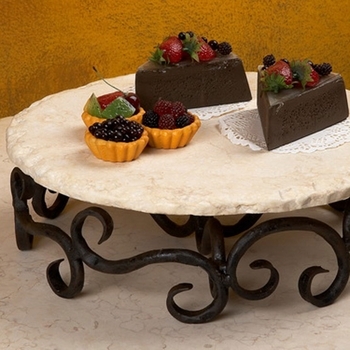 plus an unmatched assortment of trivets that are made to take the heat. 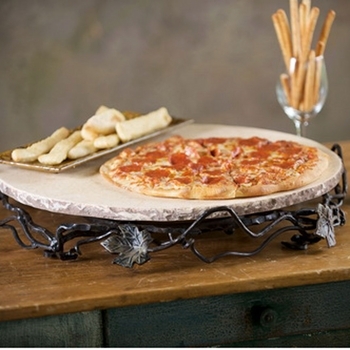 We have ornate, cast iron trivets and rustic wooden trivets at Iron Accents. 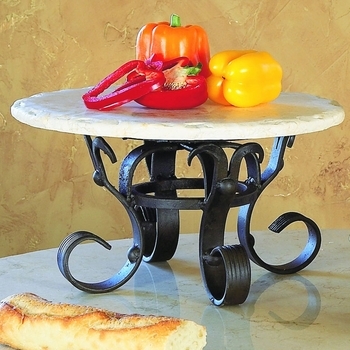 You'll find the perfect wooden, cast iron or wrought iron lazy Susan at Iron Accents. Whether you want a sweet and stylish way to serve condiments or appetizers or need a permanent countertop fixture to house olive oil, spices and produce, these multifunctional must-haves work as kitchen storage and counter décor simultaneously. Choose a hardware bin lazy Susan to bring a diner-chic quality into the breakfast nook or stick to a classic GG Collection lazy Susan for a traditional touch.